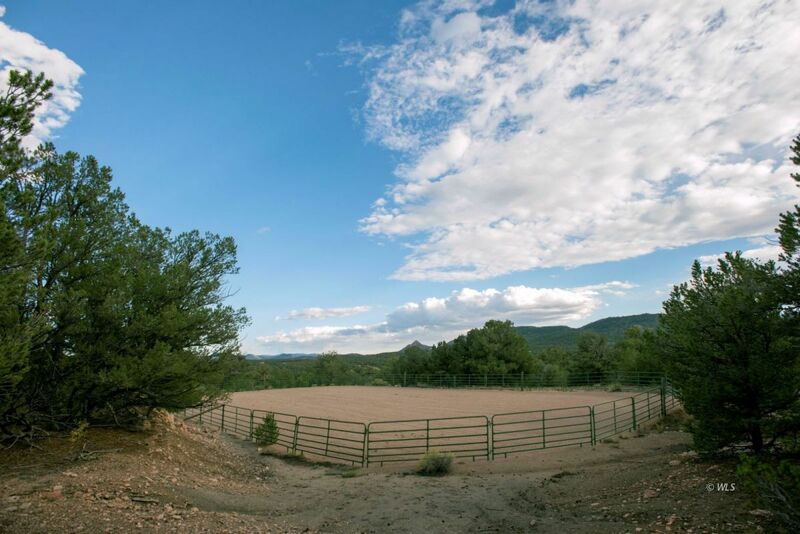 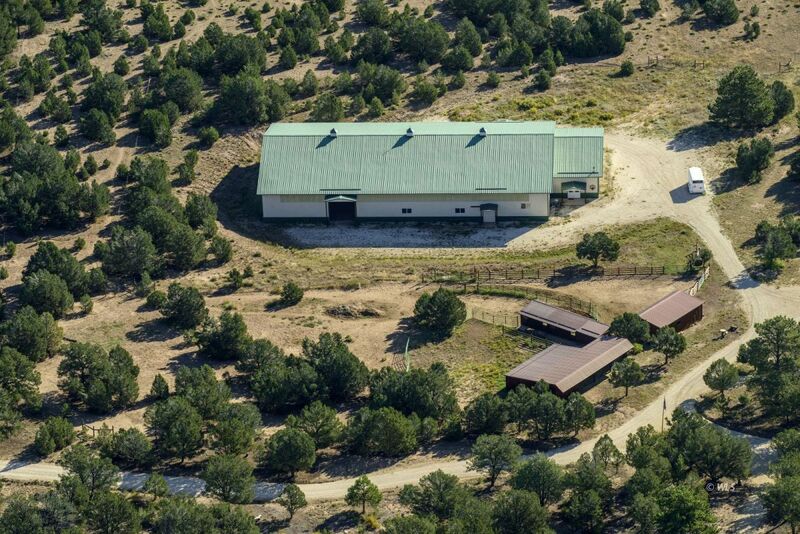 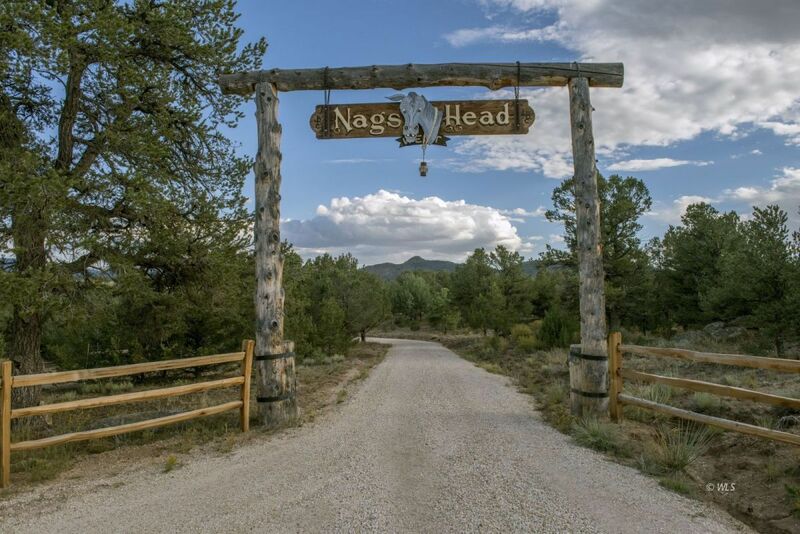 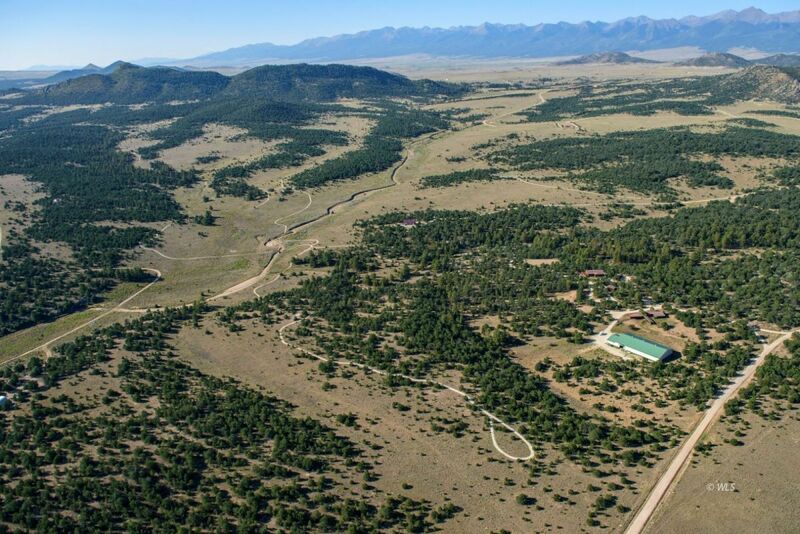 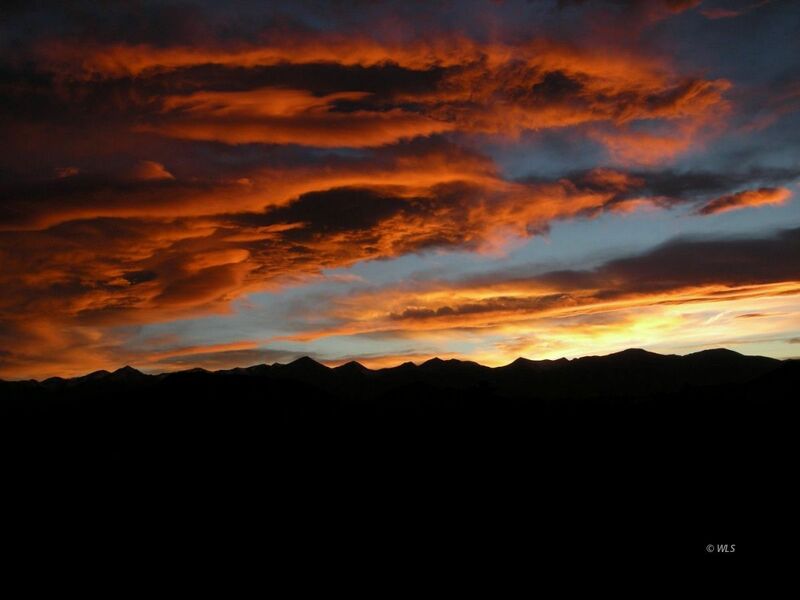 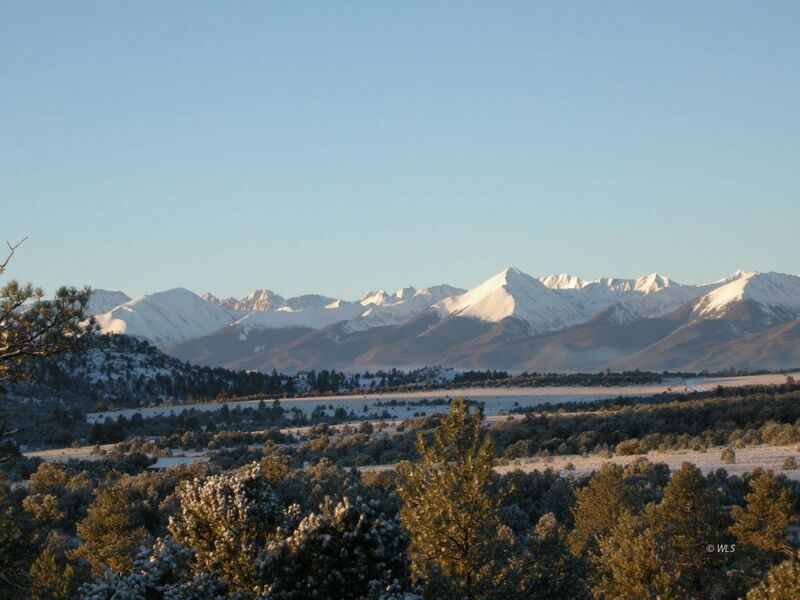 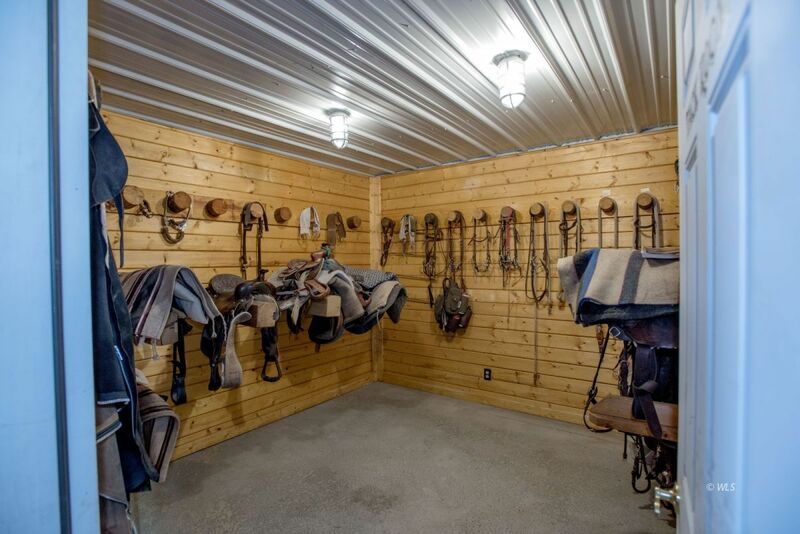 M&TP385-This amazing 385 acre ranch has 5 miles of groomed equestrian trails with hidden treasures everywhere! 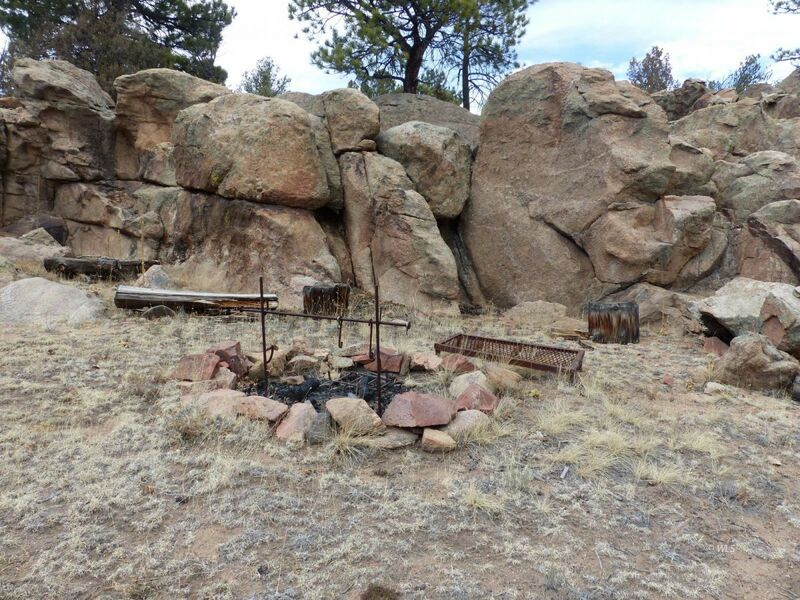 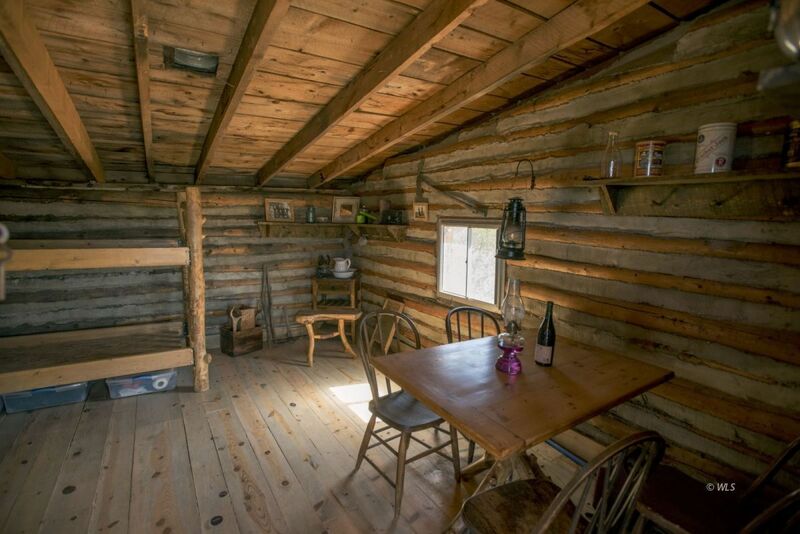 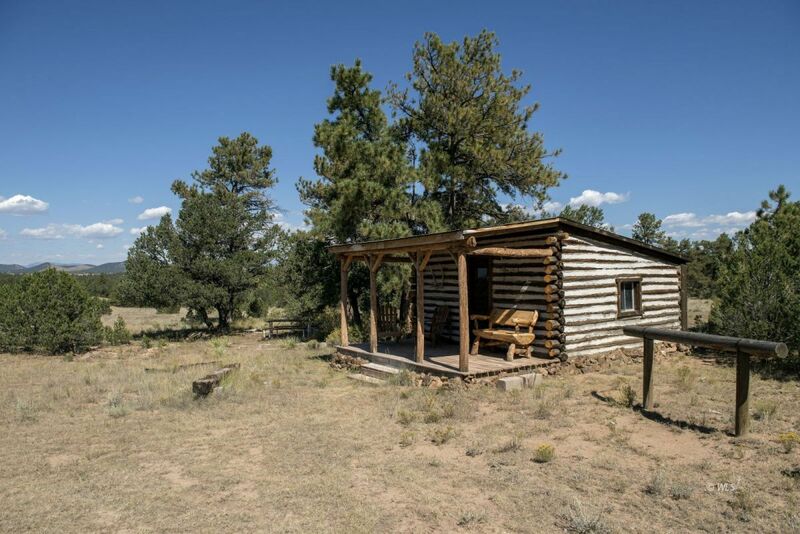 An authentic 110 yr. old miner's cabin is a perfect place to stop on your trail ride for lunch. 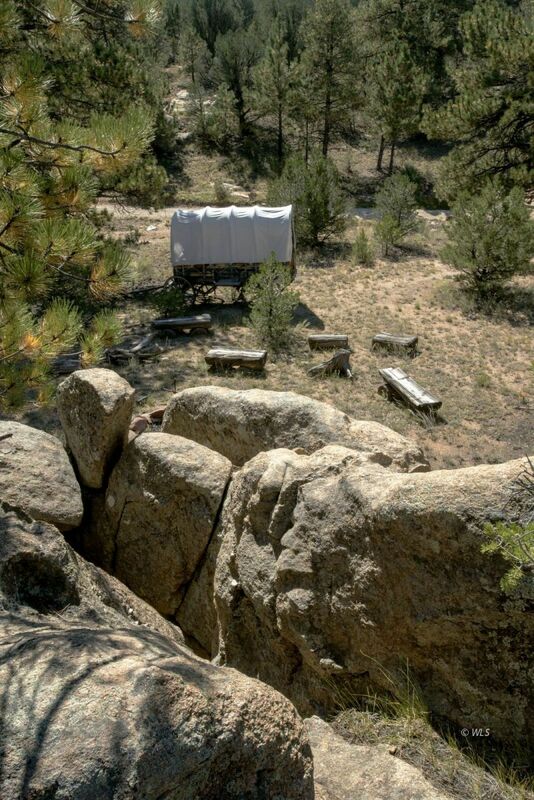 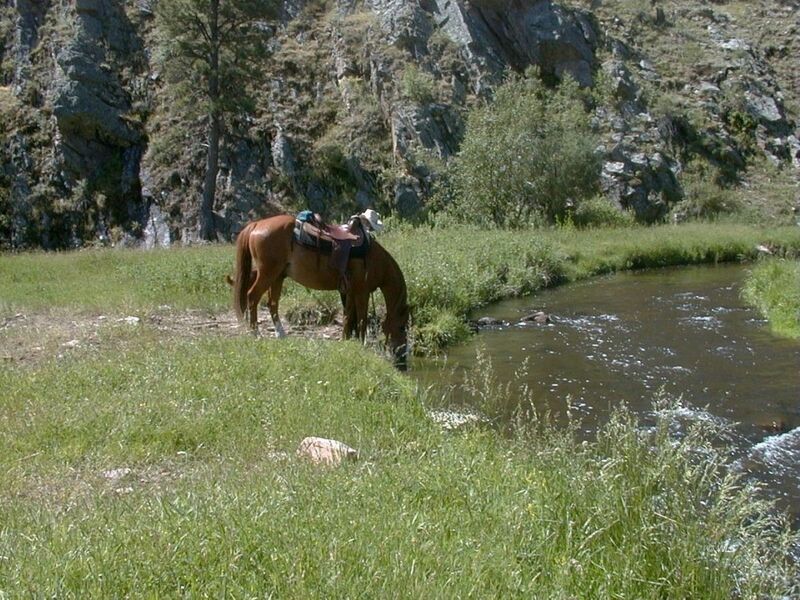 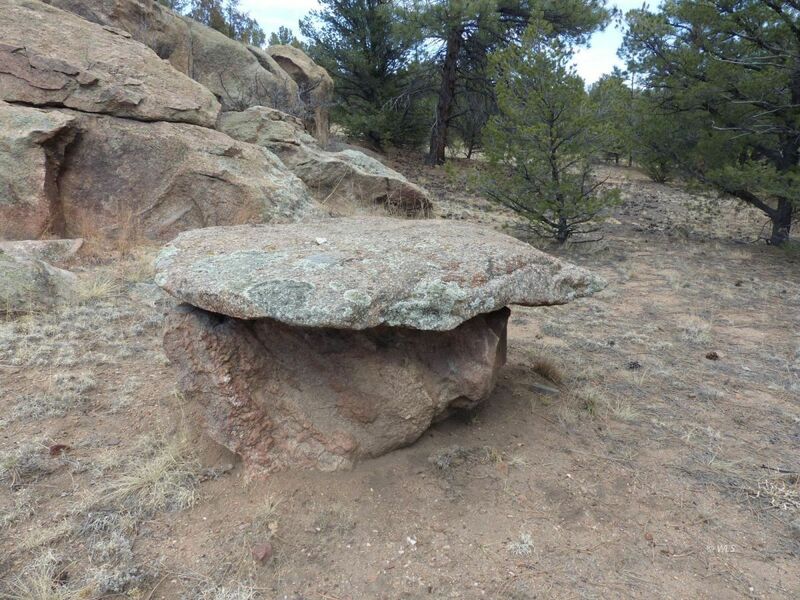 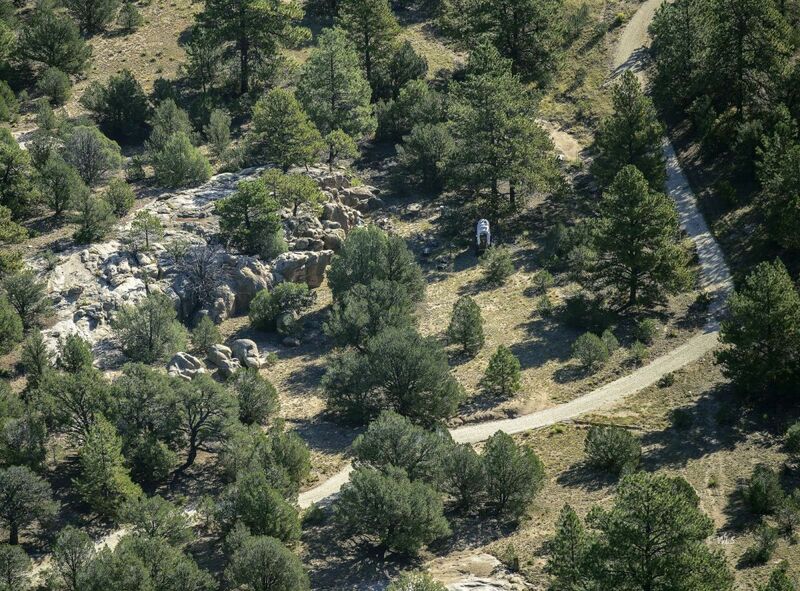 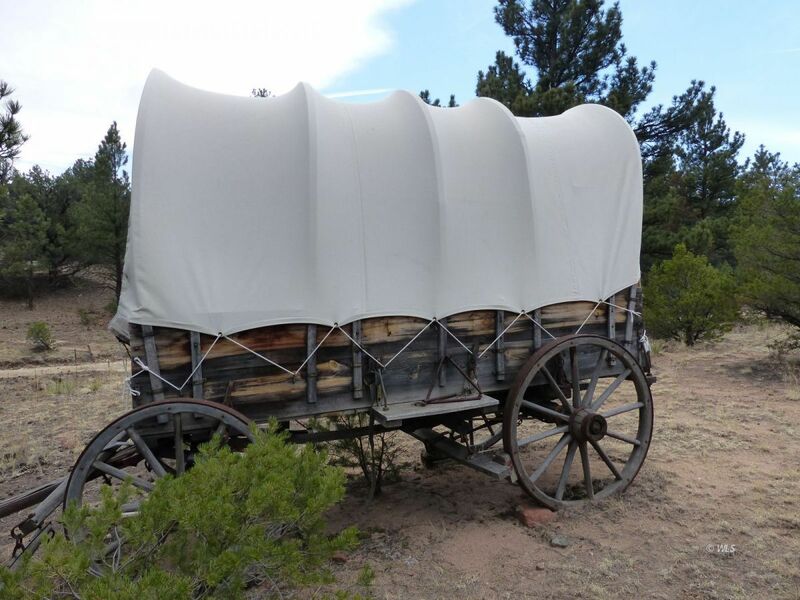 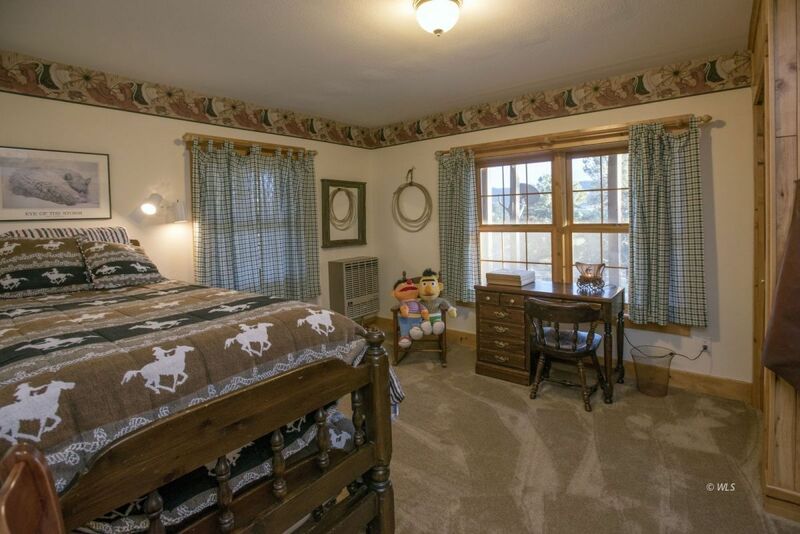 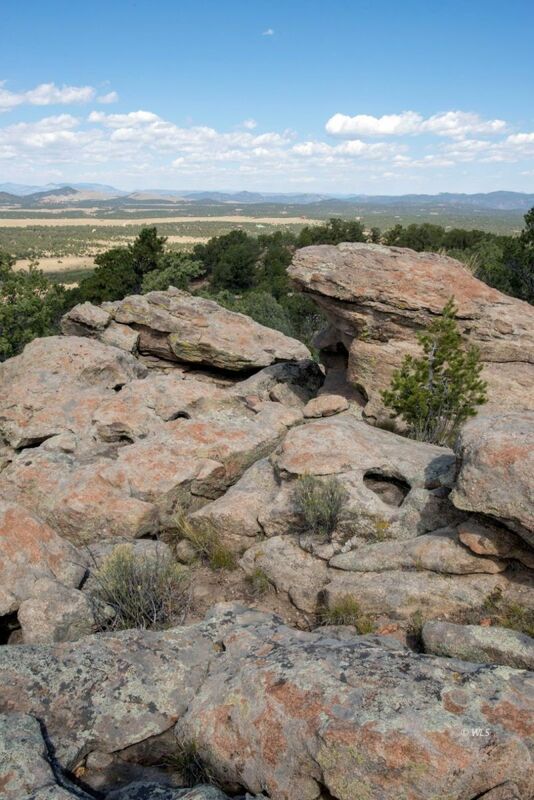 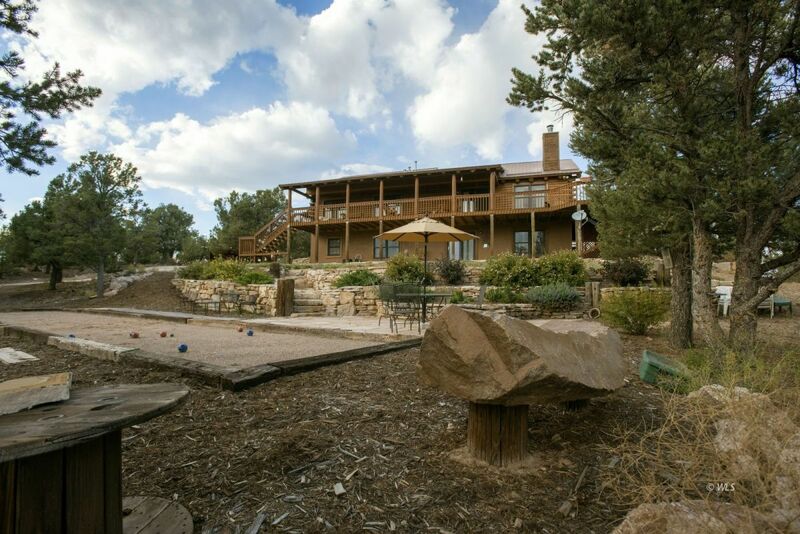 Saddle up your ponies or walk from the house down to a wonderful family gathering place near a HUGE boulder garden with lots of secret places to explore! 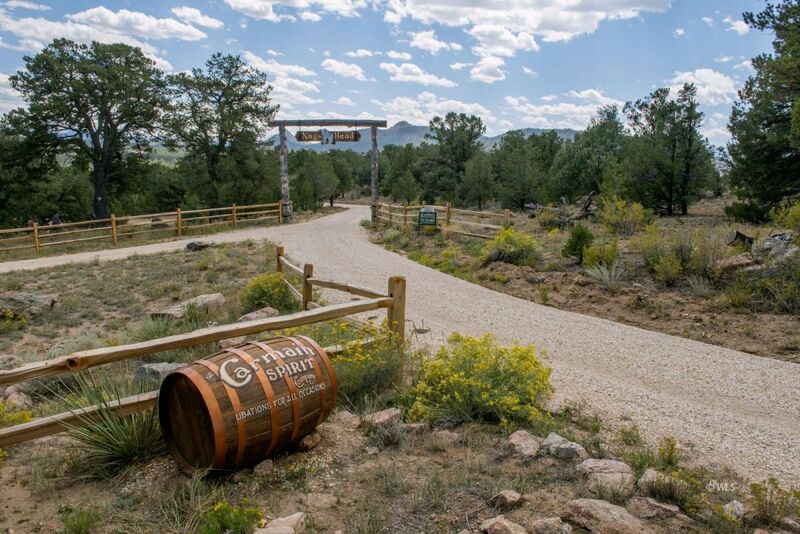 Everyone (not just the kids) will be thrilled at this adventurous natural park. 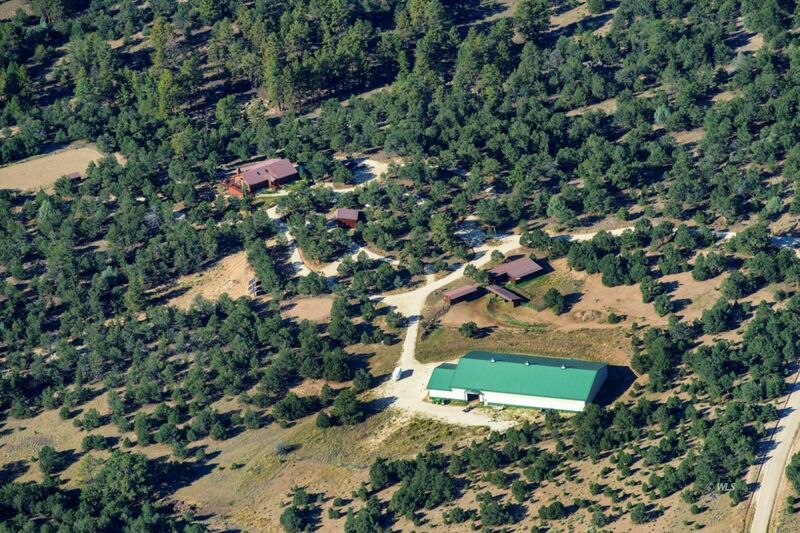 The 3,942 sq. 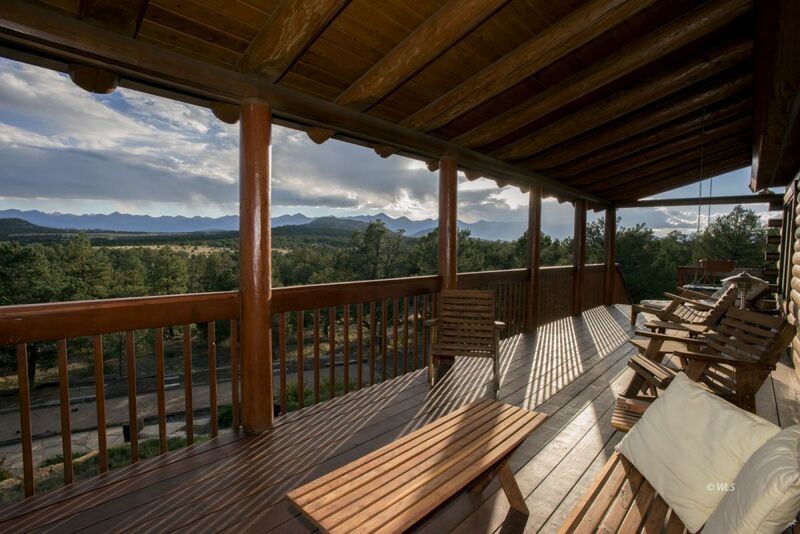 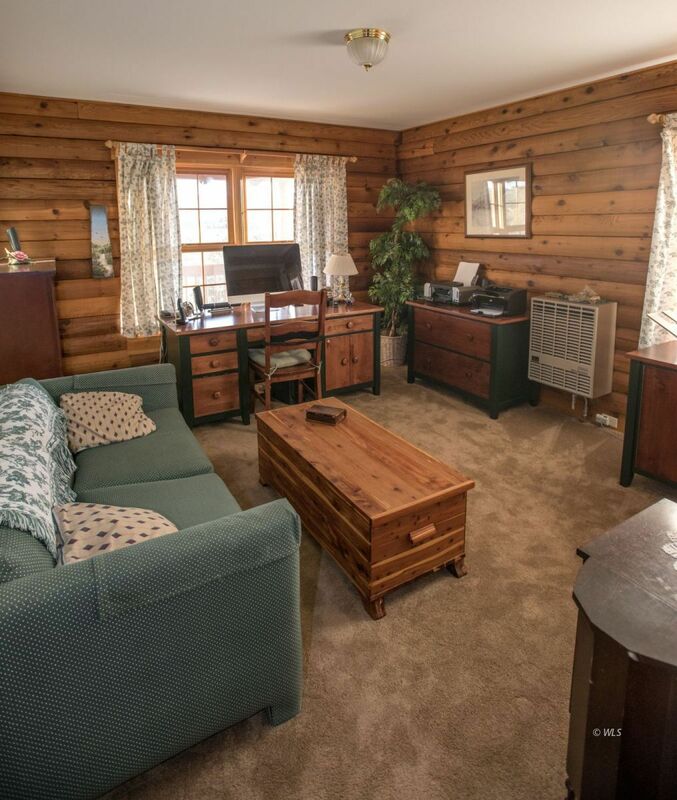 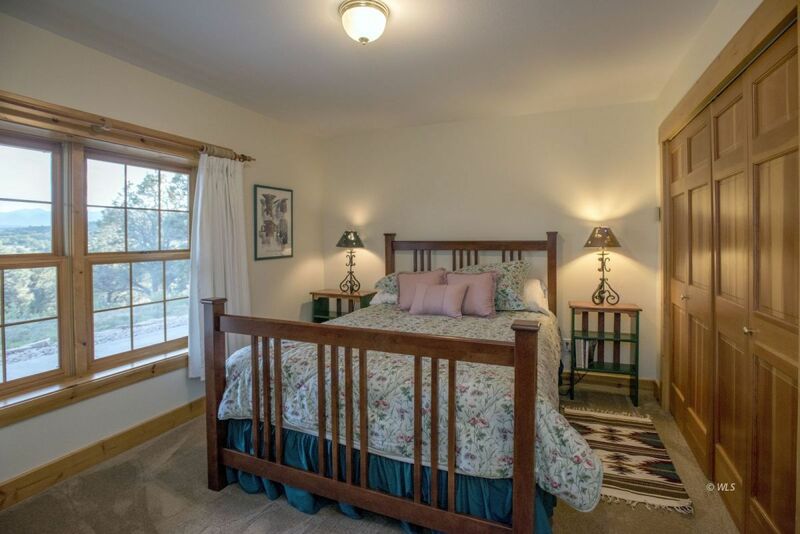 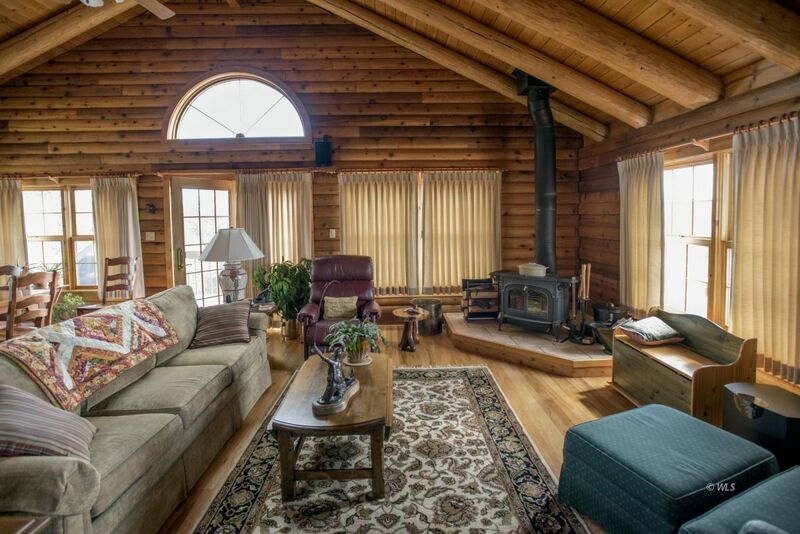 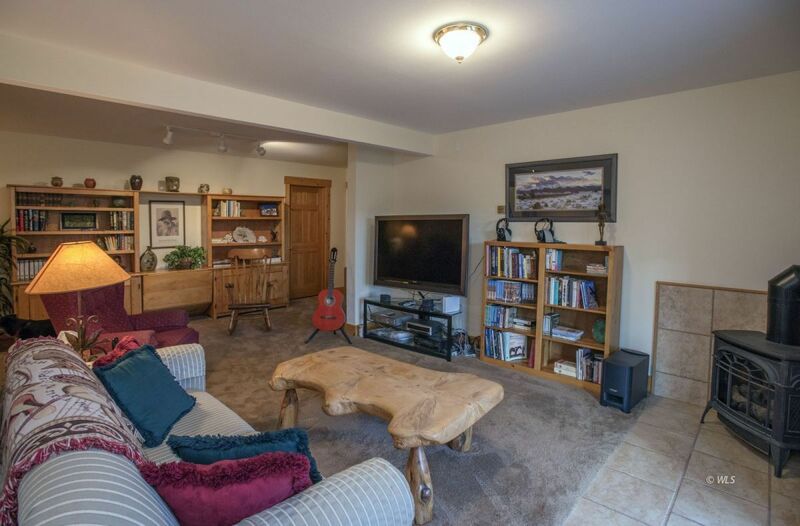 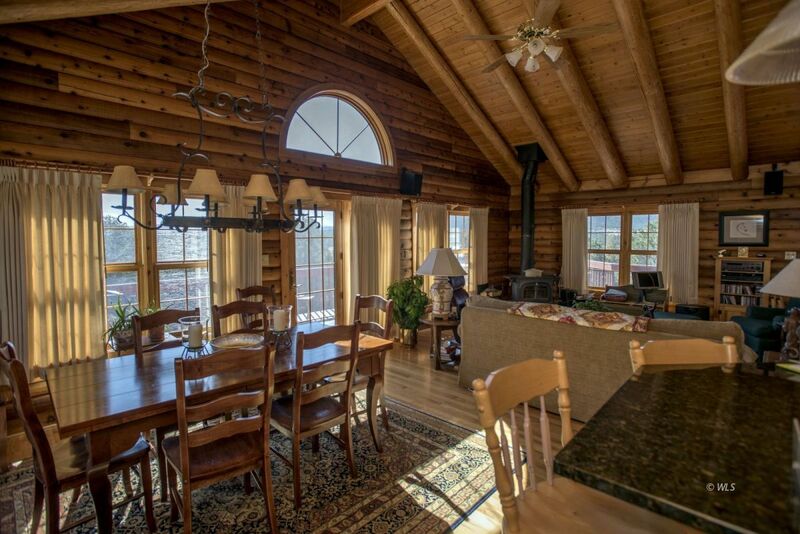 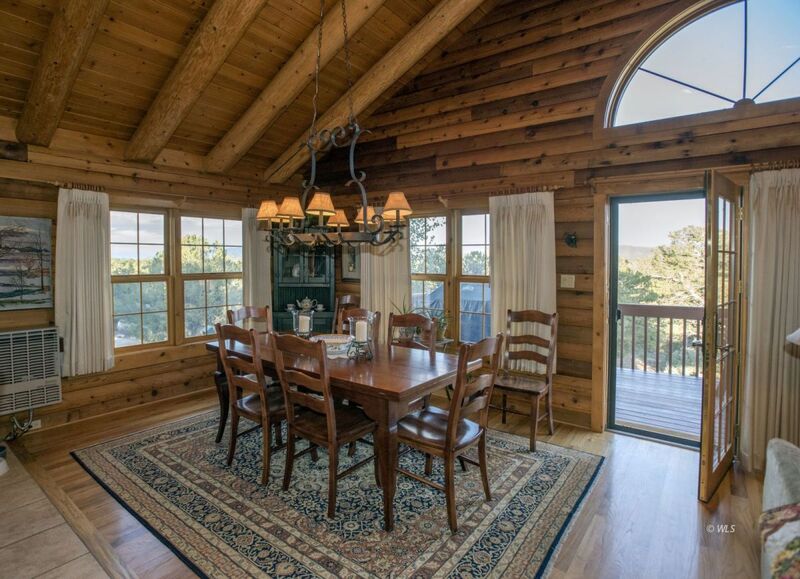 ft Montana Cedar Log home is charming and has 5 bedrooms, huge outdoor deck and beautiful landscaping. 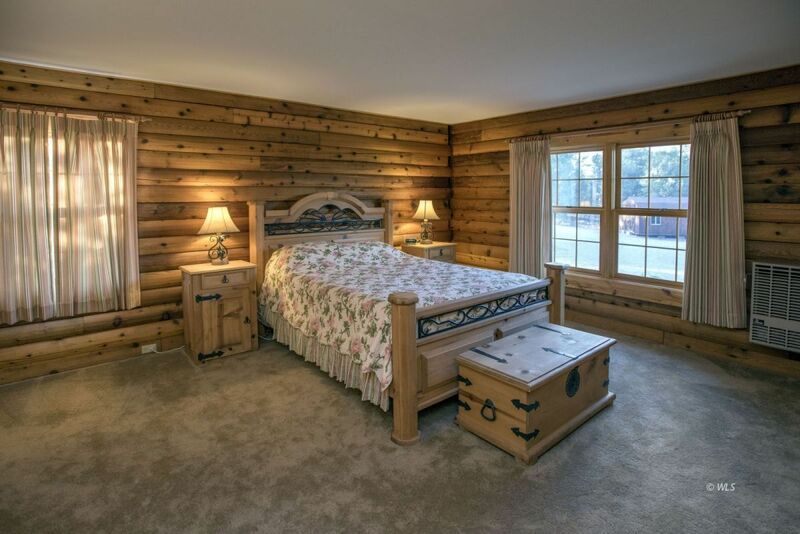 It is in excellent condition and has granite counters, wood burning stove/fireplace, master suite, lower level family room, wine cellar, exercise room, storage. 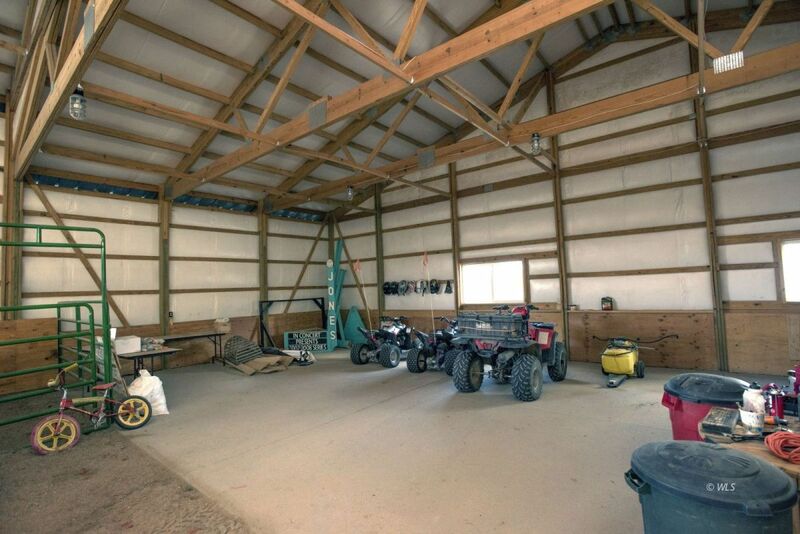 Pony on up to the 164x80 ft Indoor arena (with tack room)--or outside to the 72x140 arena with covered viewing area. 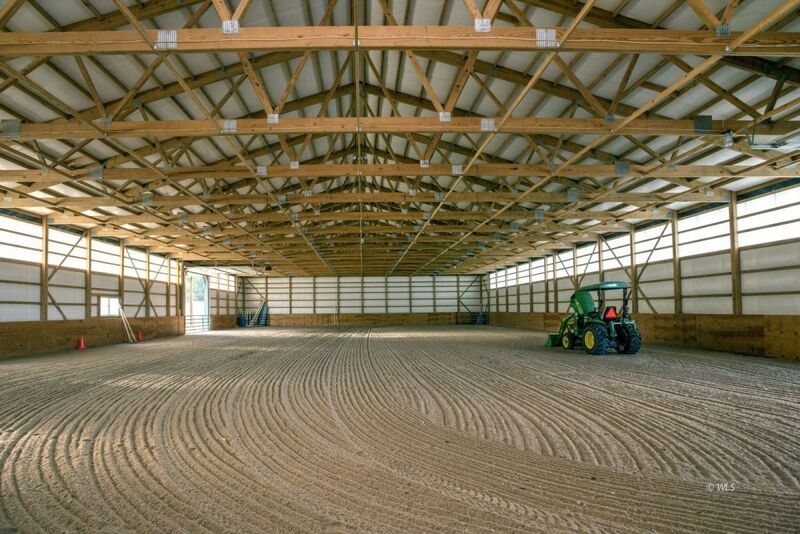 The 12x52 ft barn will house up to 7 horses and the hay barn stores 800 small bales. 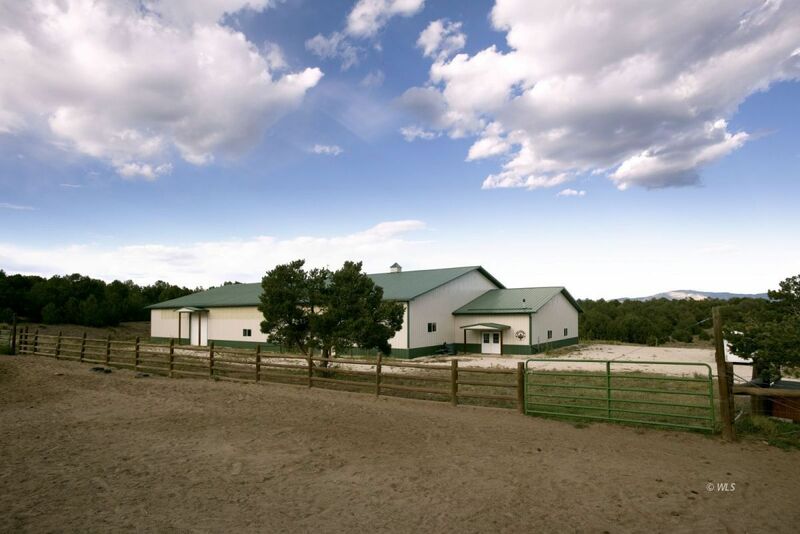 Also included is a 60 ft. round pen, second tack room, utility shed, 2-car carport, garden shed and back up Onan generator. 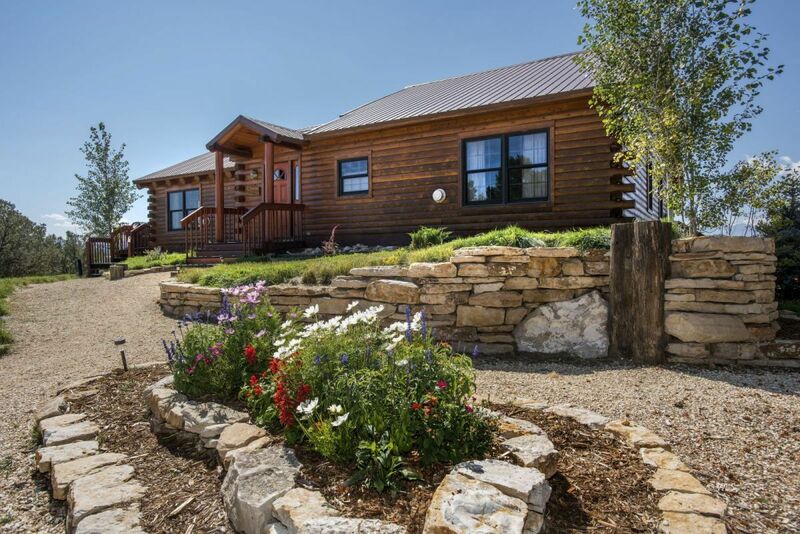 The property is solar powered for low energy costs but a grid connection is also available at lot lines. 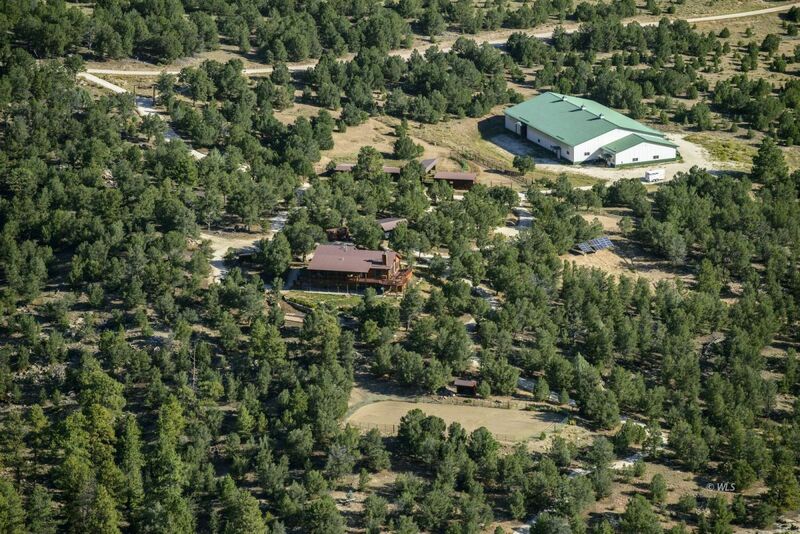 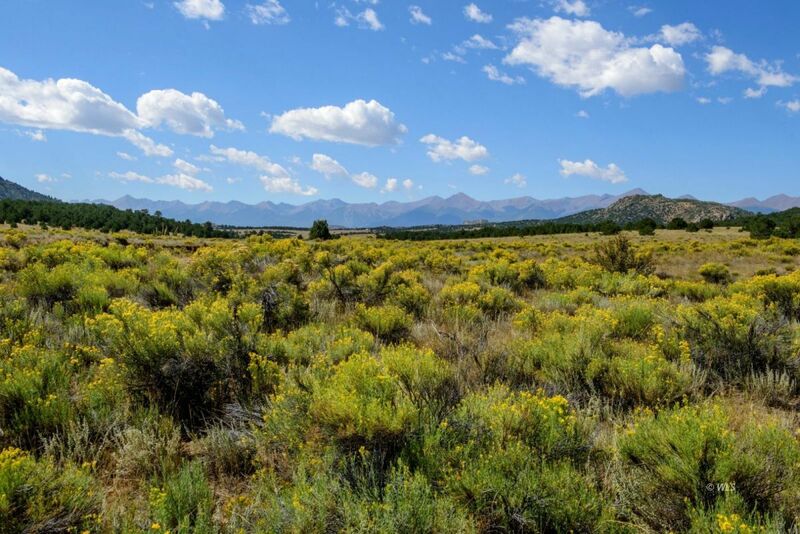 60% of the land not in HOA. 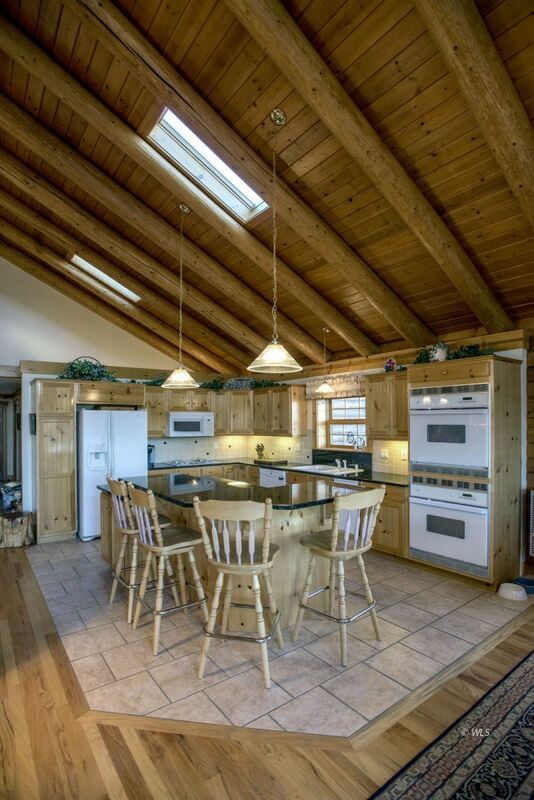 Listed at $1,699,000.